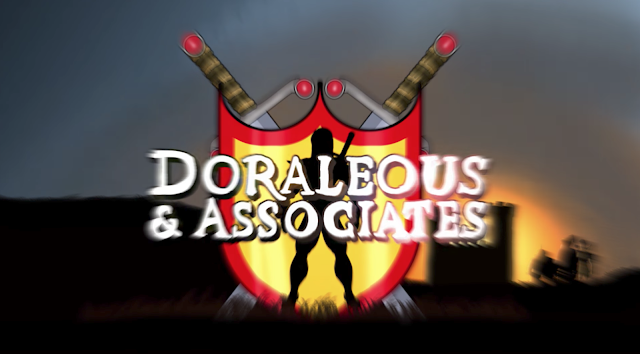 Actually, Doraleous & Associates returned in July, but I missed it. Episode 50 is the first episode in 3 years. My God, I really missed this. It could be ANY of the gaming groups I've been a part of. I absolutely recommend this hilarious series. The creators ad lib a good portion. Reminds me of the banter of a tight rpg group at the table. Good stuff.